Roger Federer hasn’t played a competitive match since March, and he’s itching to get back on court. The 20-time Grand Slam champion, who gave the clay-court season a miss to focus on the grass swing, has revealed that he felt ‘bored’ during the last few weeks. Not that he was busy doing nothing. Besides a couple of trips – one with his family and the other for his foundation – Federer also kept a tab on his physical activities. “We had a very good family vacation and the trip to Zambia with my foundation was great. I did not neglect my preparation at any time. I trained a lot and did a great gym job,” he said. 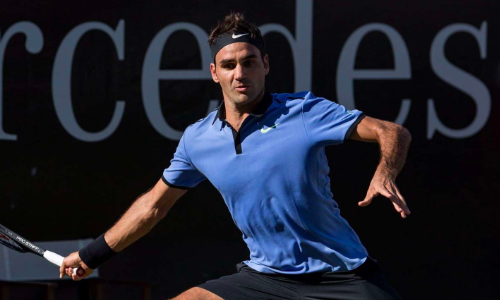 Federer, 36, will make his return at this week’s Mercedes Cup, an ATP 250 event in Stuttgart. He will take on Mischa Zverev of Germany first up on Wednesday.